Is the surface of your old bathtub worn out, damaged or chipped due to wear and tear? 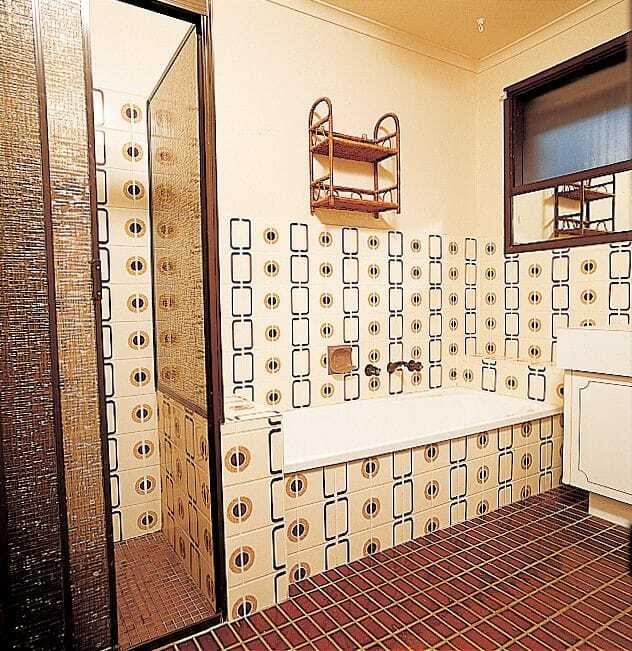 Then our bathtub reglazing service is what you need! 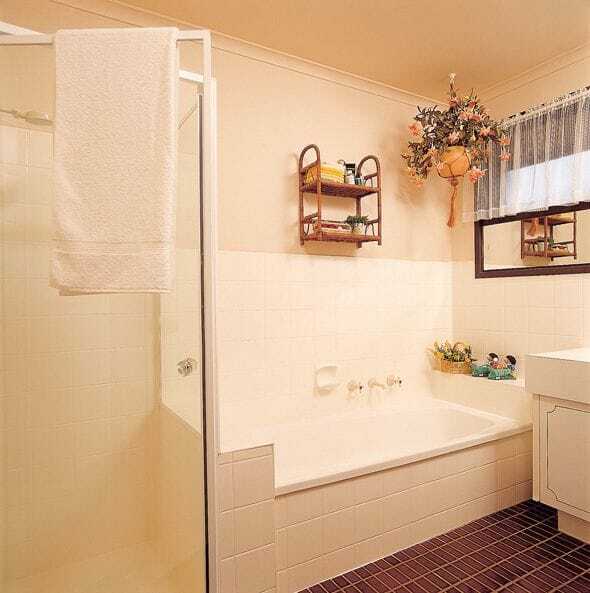 Reglazing your bathtub will restore the surface to look like NEW again. We reglaze your bath by applying the WERX ENAMEL using the unique Bathroom Werx Re-enamelling system in the colour of your choice. Bathroom Werx advanced technology means that your bath can be reglazed on the spot in less than 5 hours with no expensive re-tiling or re-plumbing and no mess! 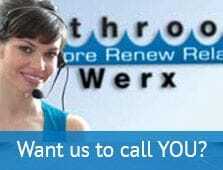 Bathroom Werx will completely reglaze your bath with our commercial strength Werx Enamel designed specifically for the heavy use and punishment a bathtub is subjected to. 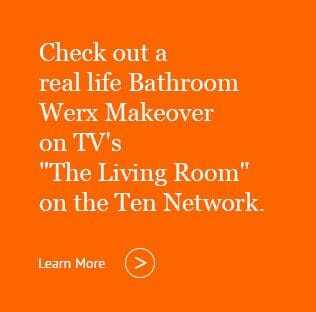 You can relax knowing that Bathroom Werx guarantees their work for 7 YEARS in writing!! !